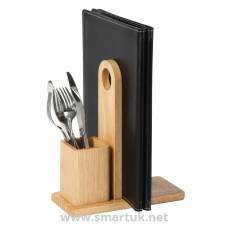 Wooden Base Menu Holders. 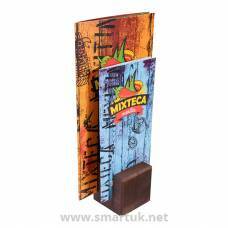 Our wooden menu holder bases are an add a non-intrustive way of adding a rustic feel to any table top display. 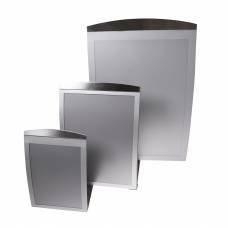 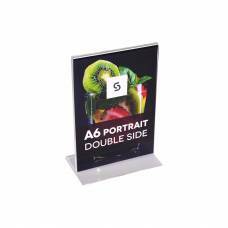 Wooden Base Menu Holders have a 3mm menu slot routed into the real wood material, creating a versatile menu display product. 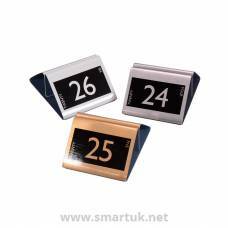 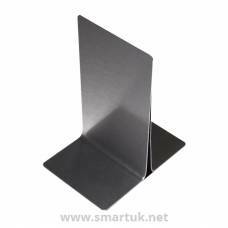 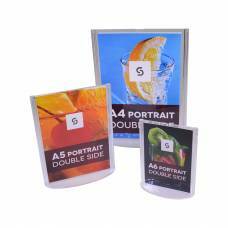 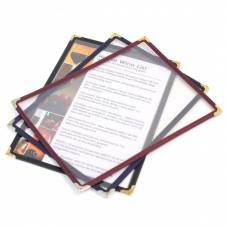 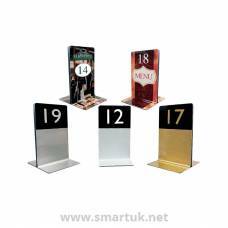 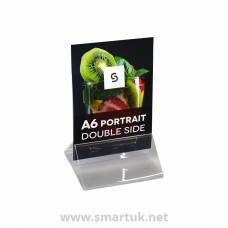 These wooden menu holders are a subtle addition to a table top with great personalisation options. 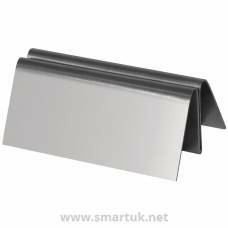 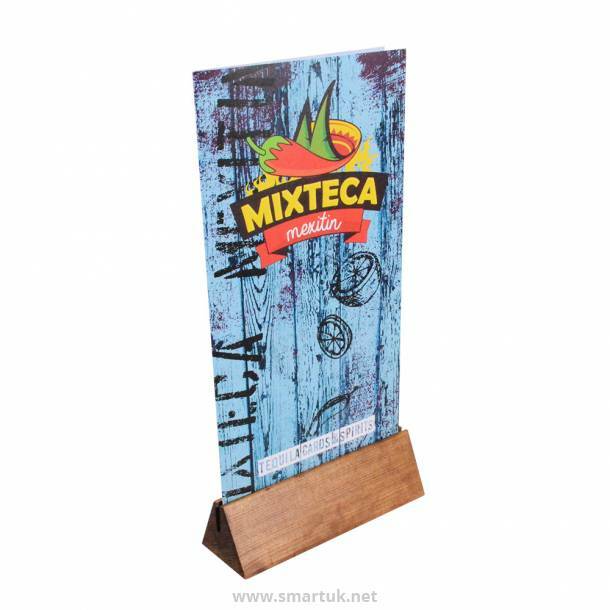 A robust, rustic and simple product to display your menu material. 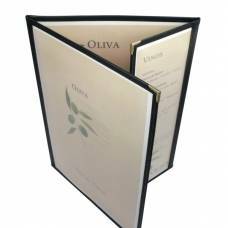 A colour logo can be added to both sides if required.